Dataminr, a New York social media data analytics startup, this morning announced a partnership with information delivery and social networking service company Twitter, giving it access to the latter’s full Firehose of tweets. Basically, this means it gains access to all public tweet, sans streaming API limits. 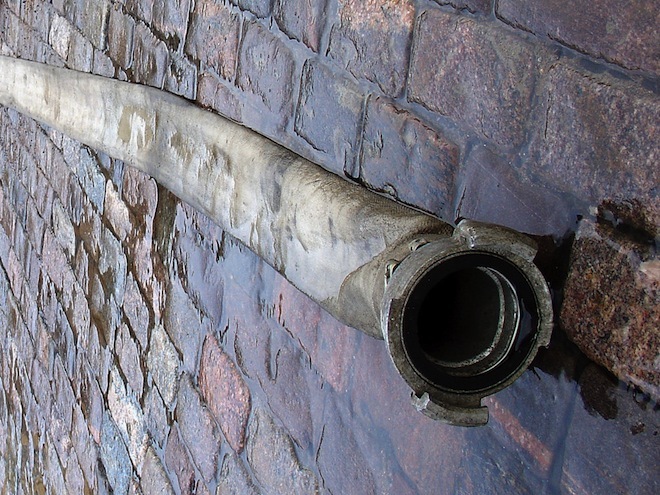 Twitter says most applications don’t require Firehose access, and only a select few companies have received it in the past, including DataSift and Gnip. The partnership isn’t much of a surprise – Twitter’s Head of Platform Ryan Sarver recently told us Dataminr was one of his favorite innovations within the Twitter developer community. Dataminr’s technology analyzes public tweets (all 340 million messages or so per day) and turns them into what they call ‘actionable signals’ for enterprise clients, primarily from the finance and government sectors. Clients can use the company’s solution to receive instant notifications in the event of industry-relevant breaking news and emerging events that are of interest to them. Dataminr clients receive signals in real-time, often in advance of mainstream news, the startup asserts. Ted Bailey, founder and CEO of Dataminr, says the system has recently surfaced events like a natural disaster in Texas, government sanctions against a major international telecommunications company, and an assassination attempt on an Arab head of state. Dataminr also claims to have detected Osama bin Laden’s death way before global news media picked up on the story. In addition, Dataminr says, it can also identify “micro trends” which can provide clients with insights and help them predict what the world may soon be focused on. Examples of these signals include, and I quote: “localized on-the-ground chatter, consumer product reactions, discussion shifts in niche online communities, and growth and decay patterns in public attention”. Based in New York City, Dataminr was founded in 2009.